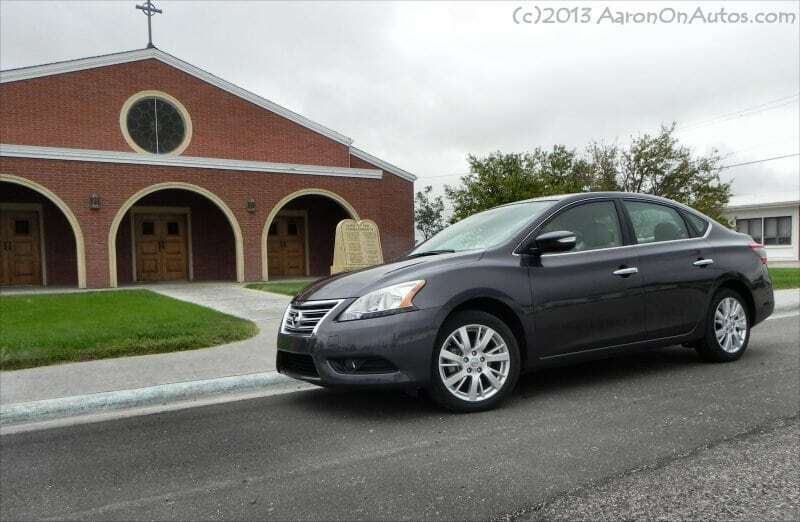 The 2013 Nissan Sentra SL is a well-designed, nice-driving small car that brings no surprises to the table. 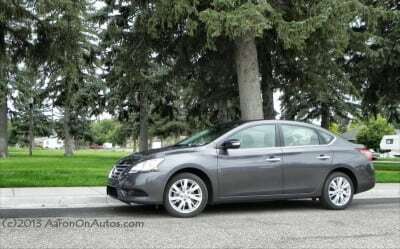 In this market, that is a selling point, and for the money, it’s hard to beat what the Sentra has to offer. 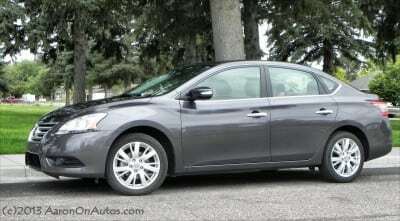 When we reviewed the 2013 Nissan Altima 3.5 SL back in July, it was a surprising car with a lot of unexpected goodness. The Sentra, being the smaller sibling to the Altima, is very much the same, so it was not a surprise at all. Just as the Altima is a beautiful, fun midsize sedan, so is the Sentra a fun, practical small sedan. 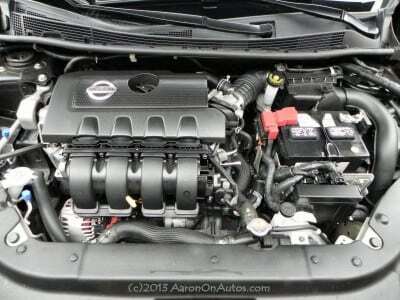 The little 1.8-liter dual overhead cam (DOHC) inline-four that the Sentra uses is a capable new-generation little power plant (the MRA8DE). This engine replaces the previous 2.0L, but is derived from the same architecture and has a power output of 130 horsepower, 128 lb-ft of torque. Coupled to the updated Xtronic CVT (continuously variable transmission) that Nissan has, it makes the 2013 Sentra a great little goer. The base FE+ fuel-economy trim comes standard with a six-speed manual with the CVT is an option, but CVT is standard on all other trim levels. For the 2013 model year, Nissan gave the Sentra a full redesign and it really shows. 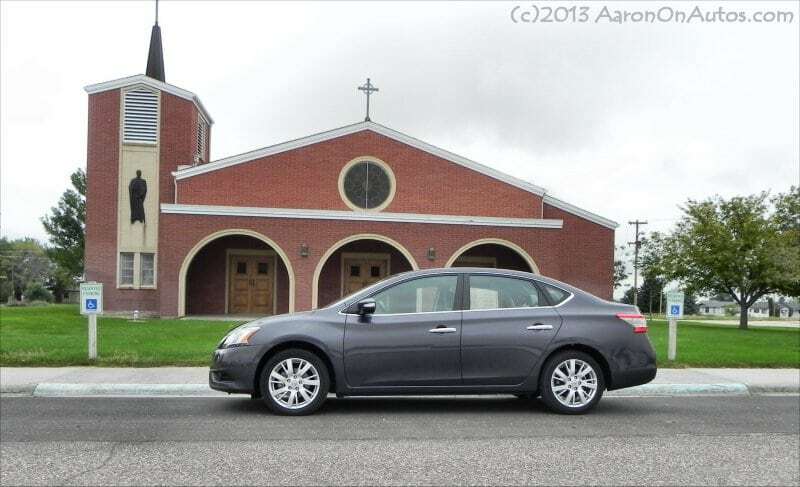 Compared to the previous model, the 2013 Nissan Sentra SL has a much more roomy interior, far better fuel efficiency, and the great new infotainment that is now in all Nissans. Sadly, though, they put the kibosh on the fun SE-R and SE-R Spec V performance models. The Sentra now sports a whopping 34 mpg combined, with 30 in the city and 39 on the highway. In Eco mode, 39 mpg was not hard to achieve at all, but it makes the car dull and boring to drive. 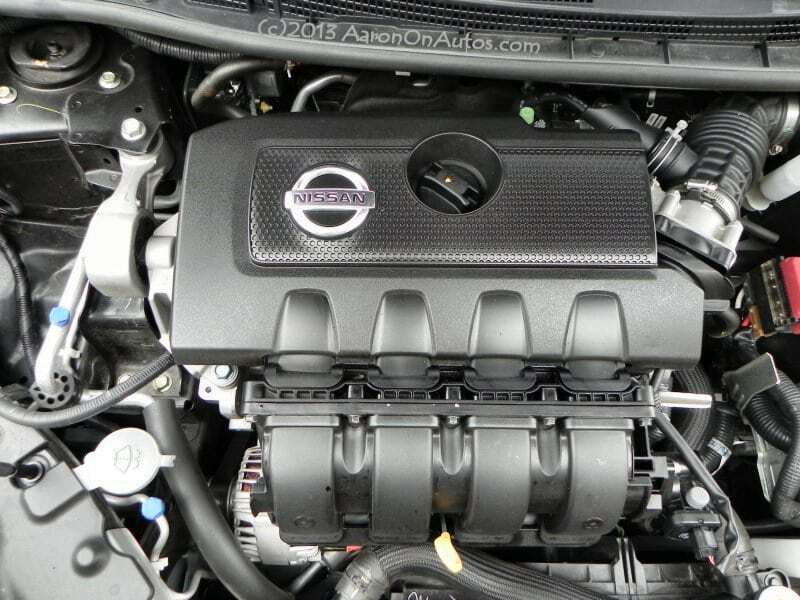 In Sport mode, fuel economy suffers by several points, but the reward for that is a spirited, powerful drive much like its larger Altima sibling, though without the powerful growl of that big V6. The exterior restyling of the 2013 Sentra is in line with the company’s lineup now and is really sharp. Like many in the sedan segments, Nissan has stepped up its game in interior and exterior design and their SL packages, with the extra chrome trim and beautiful alloy wheels, are very stand out. At less than $23k, it’s hard to imagine not getting this car fully loaded. 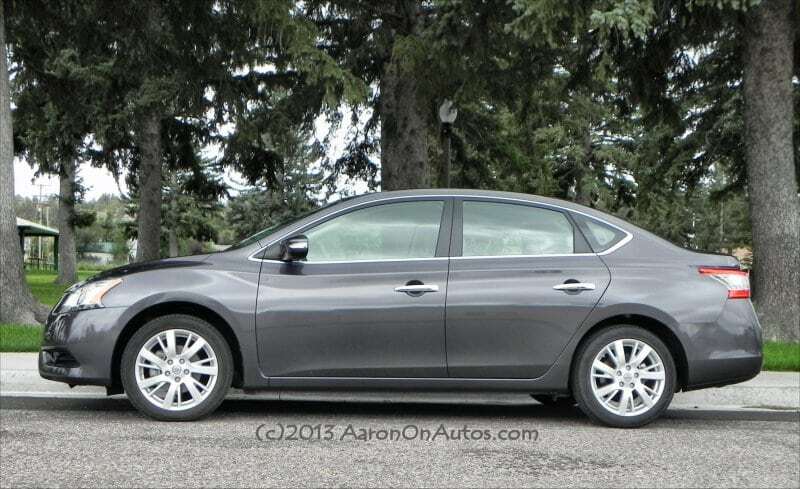 Inside, the 2013 Nissan Sentra SL has a great new look as well. The car is about two inches longer, despite losing 150 pounds, and all of that extra length went into expanding the interior. The rear seat is now a true 3-person bench with plenty of leg room while the front is a much roomier space with a nice amount of knee, hip, and shoulder room. 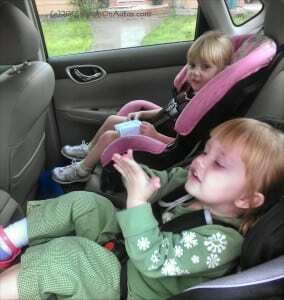 The materials for the interior trim are far more premium than this car had in the past. Even in the base model, the interior sports a nice appeal that isn’t full of cheap-looking plastic. In the SL trim, it goes a step further with excellent stitching and trim detail touches that accentuate a premium feel. The trunk, befitting Nissan’s reputation for excellent space, is very large for the segment and easily accommodates two, even three carry ons and change. 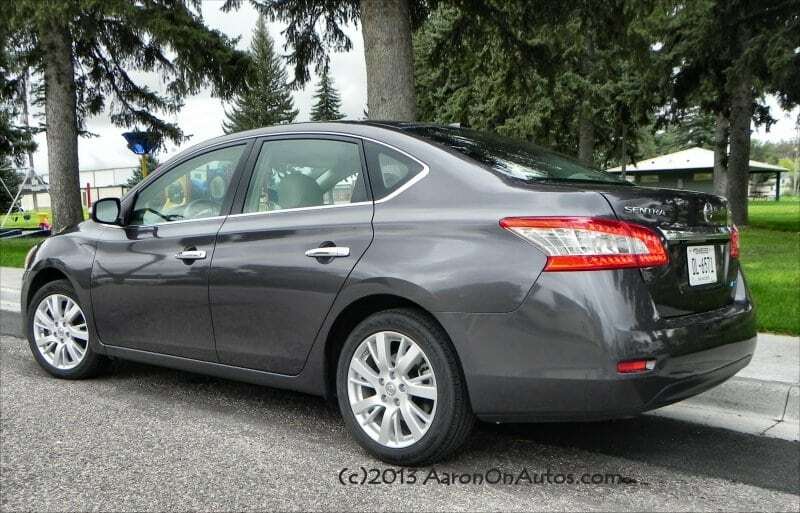 The Honda Civic and Hyundai Elantra are the chief 2013 model year rivals in this segment for the Nissan Sentra. 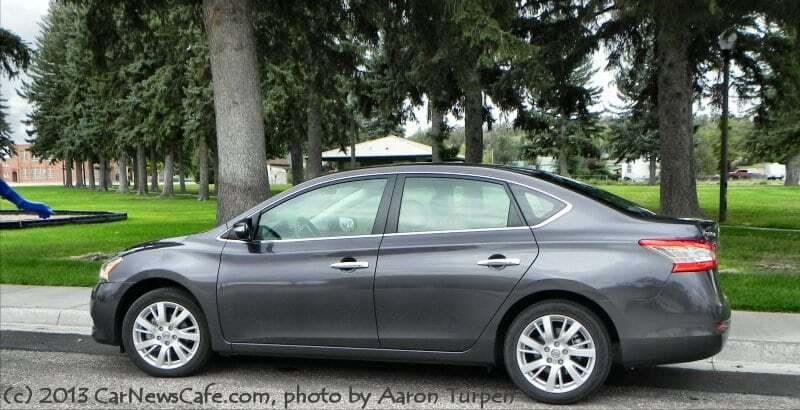 They are well-rounded, if boring, cars that the Sentra pits well against. 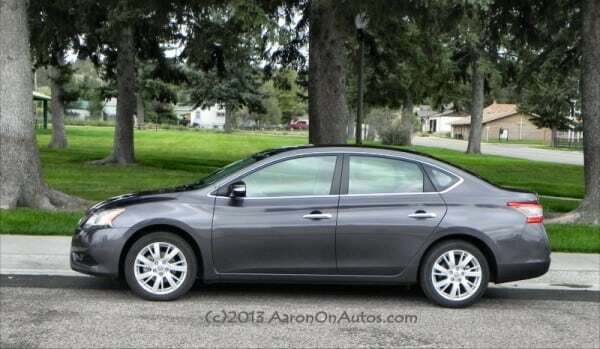 Other competition includes the Ford Focus and Mazda 3, both of which are sportier than the Sentra and have more fun factor, but neither of them can match the Sentra for comfort and premium appeal. Lots of interior space and a very comfortable feel. 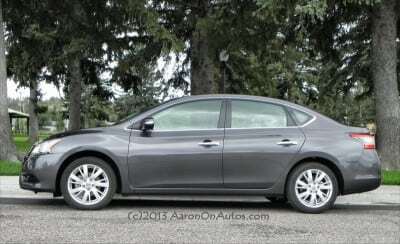 The 2013 Sentra is one of the roomier of the cars in this segment and gives an overall impression of being far larger than it is. Smooth, comfortable drive with nice handling. Considering that this segment is known for both boring, forgettable cars and for sporty, impractical vehicles, the Sentra is a nice mixture of fun and practicality. Not nearly as fun to drive as others. 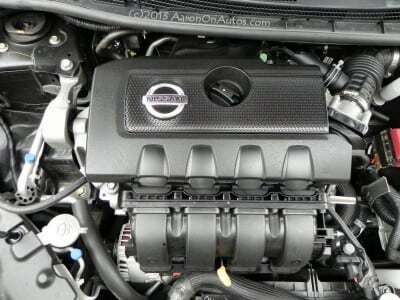 The little four-cylinder is capable of some high output, but is held back to promote fuel economy. This can be a good thing, of course, depending on your expectations. A little loud inside compared to some others. The Sentra has a highway noise issue that is far better than it used to be, but which is still worse than some of the competition. 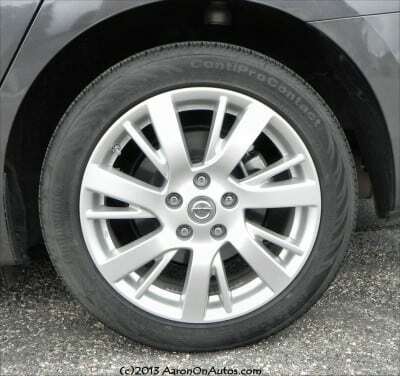 Overall, the 2013 Nissan Sentra SL is a very well-designed car that gives a good mix of practicality and fun. 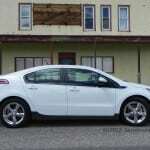 It’s roomy, well-appointed, just muscular enough to avoid being boring, and has a lot of great style. It’s a nice, everyday car that few would be unhappy owning. The 2013 Sentra SL was driven for a week as a press loan vehicle from the manufacturer. 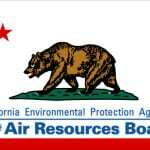 It was driven on a mixture of town, highway, freeway, and city roads in Southeastern Wyoming and Northern Colorado. A total of 312 miles were put on the car, including driving with car seats, passengers, etc.